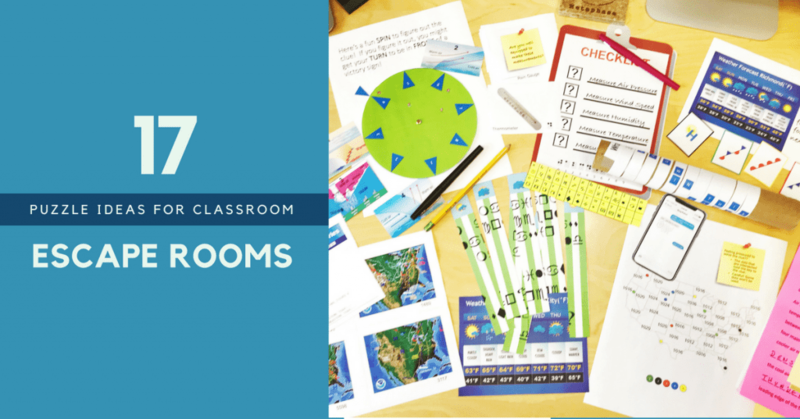 Creating an engaging escape room experience for your middle school science students doesn’t have to be difficult. Set your escape rooms apart from the other by weaving a narrative throughout the activity. Students will become invested in the story and the artifacts and puzzles will be more meaningful to them. I have put together a list of escape room puzzle ideas for that will give you a boost of creativity for your next lesson. 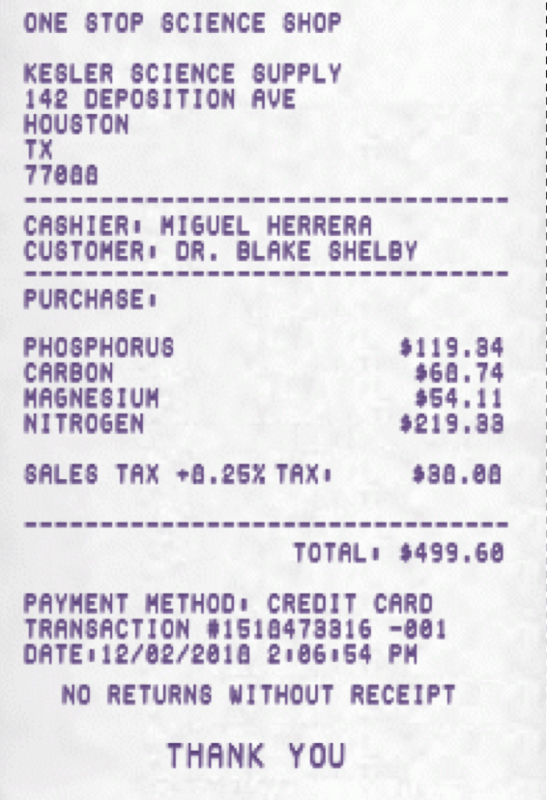 Create a Fake Receipt – This online receipt generator allows you to create a fake receipt and manipulate all of the data on the piece of paper. 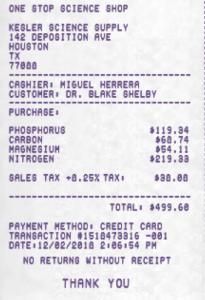 Clues can be hidden in the dates, line item purchases, tax, totals, phone numbers, etc. 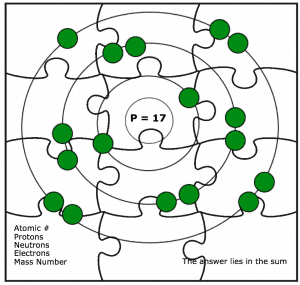 In this particular puzzle, students are using the line item purchased items and are required to find the number of valence electrons with each of them. Use an Image to Create a Puzzle – Jigsaw Planet allows an image to be uploaded and it then creates a puzzle overlay over the top of it. The number of pieces on the puzzle can be selected as well. The puzzle itself makes for a fun activity, but I highly suggest integrating content into the image or else the value in doing an escape room diminishes. In this example, students have to put together a puzzle and then have to determine characteristics about the atom to get the code. Create a Letter With Missing Text – An easy puzzle idea is to create a letter (yes, letters still exist) that has missing text. Once the missing text is added, students will be able to use that information to generate the code. The backstory to this puzzle is that someone has spilled coffee on a letter, but it you might still be able to fill in the missing information to get the clue. Use Morse Code – Morse code is a tried and true sequence that can be used in escape rooms. There’s even a free Morse code font that can be downloaded and used in your publishing software. Again, it’s important that students don’t just decipher the code to get the clue. 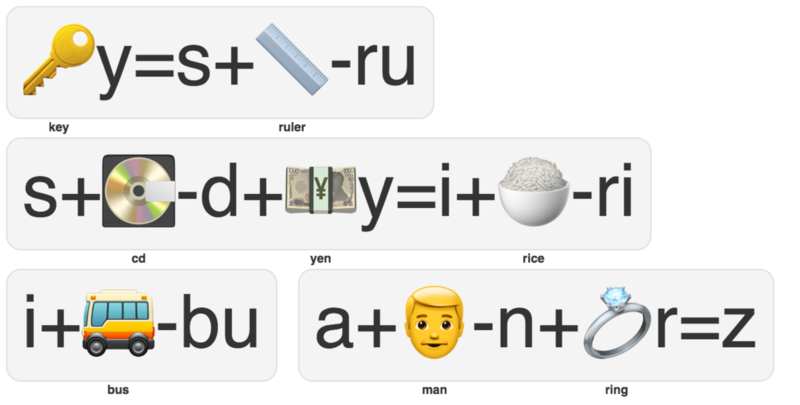 Take it to the next level and integrate classroom content into the deciphered code. 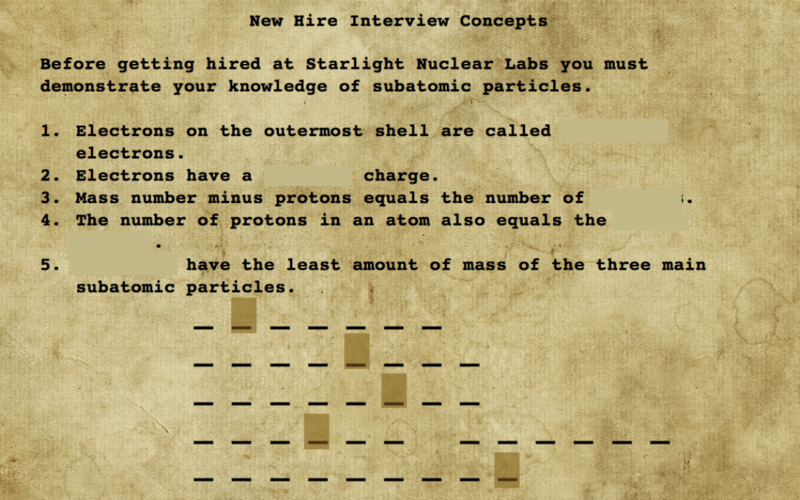 The following puzzle has students solving the Morse code which says “total oxygen atoms”. From there, students will have to use that knowledge to count up the total oxygen atoms to uncover the clue. 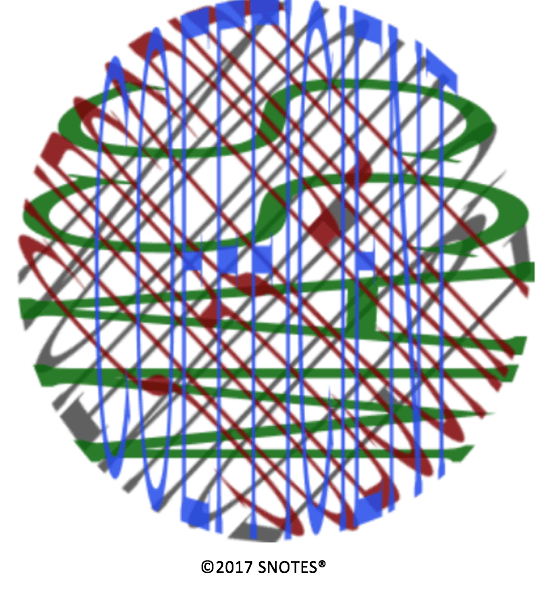 Use Snotes – Snotes is a super cool tool which allows text to be overlayed into a seemingly unreadable puzzle. However, when the Snote is rotated at the precise angle, the clue is revealed. The Snote below is an example of what one can look like. Unless you print it out and angle it properly, you will not be able to reveal the clues. Snotes also has a digital version that allows students to manipulate the Snote online to reveal the clue. 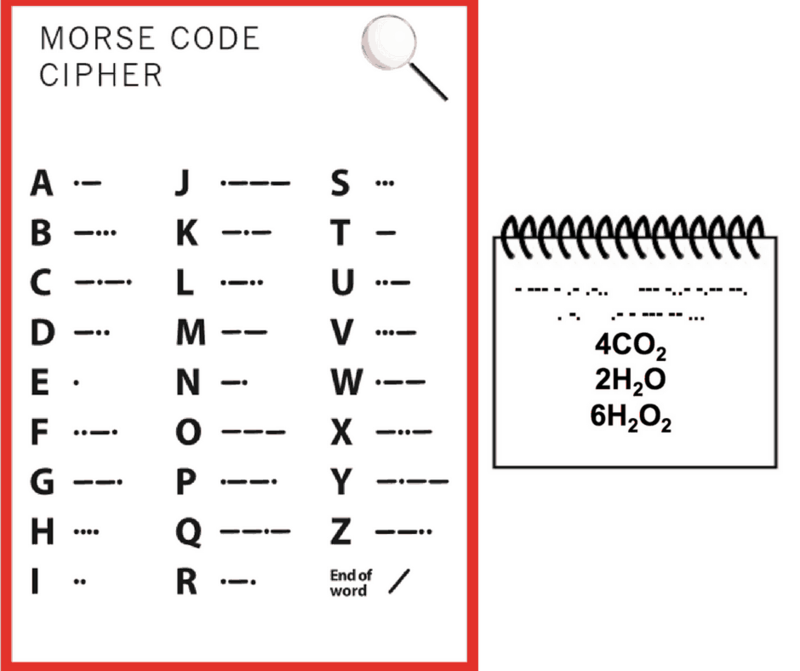 Use a PigPen Cipher – The pigpen cipher is one of my favorite ciphers. It exchanges letters for symbols and just looks cool. 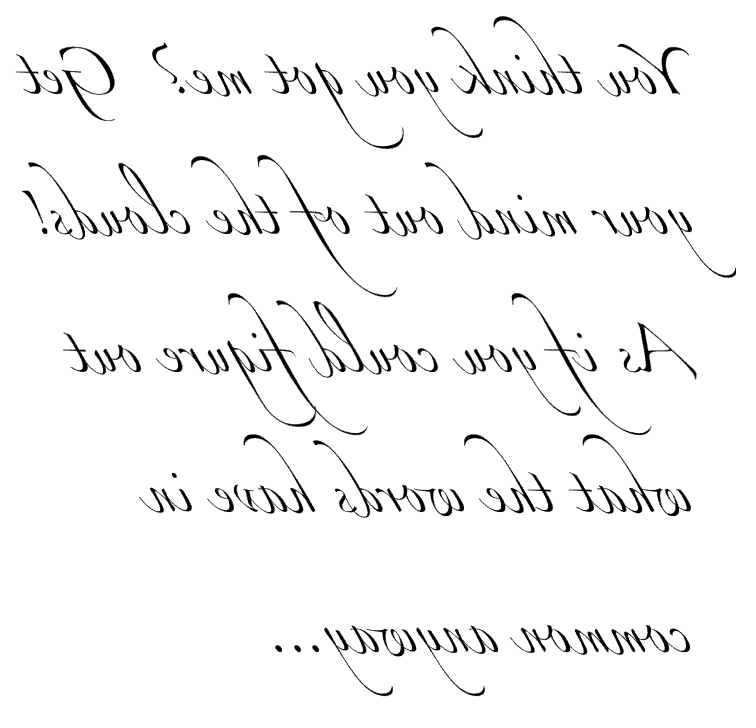 There is also a pigpen cipher font available for download. When decoding the puzzle below, the message is “Neutrons, in C, O, B, H”. Students will then have to find the neutrons in those elements to unveil the code. Create a Maze – You had better believe that I always steal the maze from my daughter’s kids menu and complete it with a cheap crayon that comes with it. Creating a maze as an escape room idea is easy using this maze creator. The tool allows you to type in a sentence (clue) and then creates a maze around it. 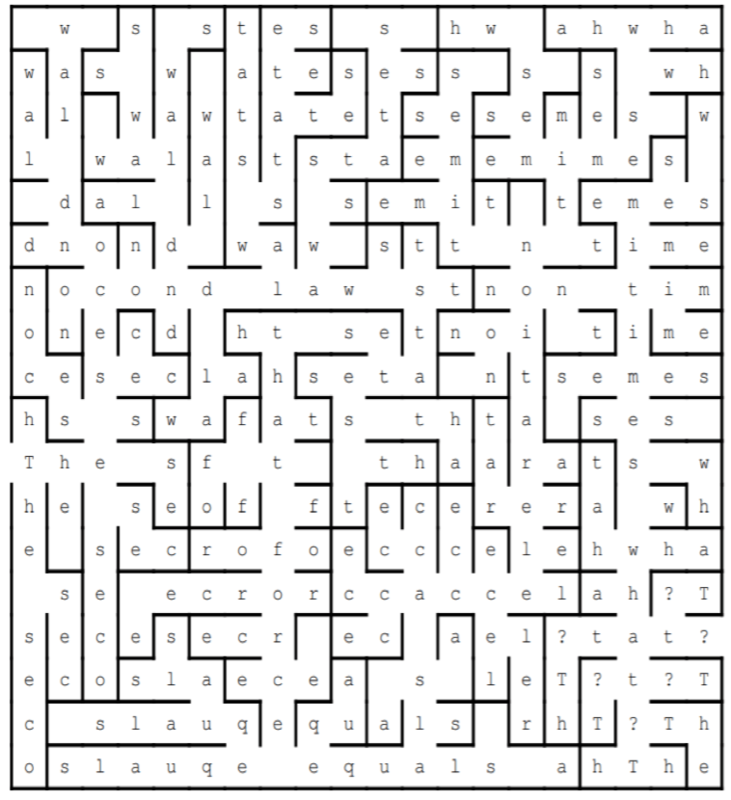 The longer the sentence, the larger the maze. Like all of the other puzzles, this clue works best if it is integrated with content and the student has to use their knowledge to find the clue. 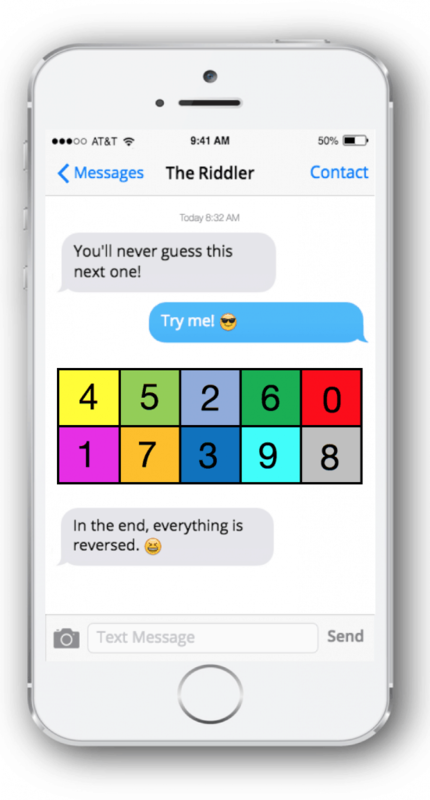 Create a Fake Text Conversation – Meet the student where they are at, right? By creating a fake text conversation, I’m able to weave a storyline into a puzzle or escape room. iPhoneFakeText creates the image after entering in the conversation (complete with emojis!). Below is one section of a puzzle I created using the fake text generator. Reversed Text – Using a mirror or reflective surface to read text is a fun escape room clue to use in the classroom. In most of the publishing tools, you can format a text box to 3D rotate 180 degrees. PowerPoint has this feature. Students can even use their front-facing camera on their phone to read the text. Maybe let them figure that out. Use a Rebus Generator – The Rebus Generator is a neat little tool that allows you to type in a message and have it decoded into emojis and letters. 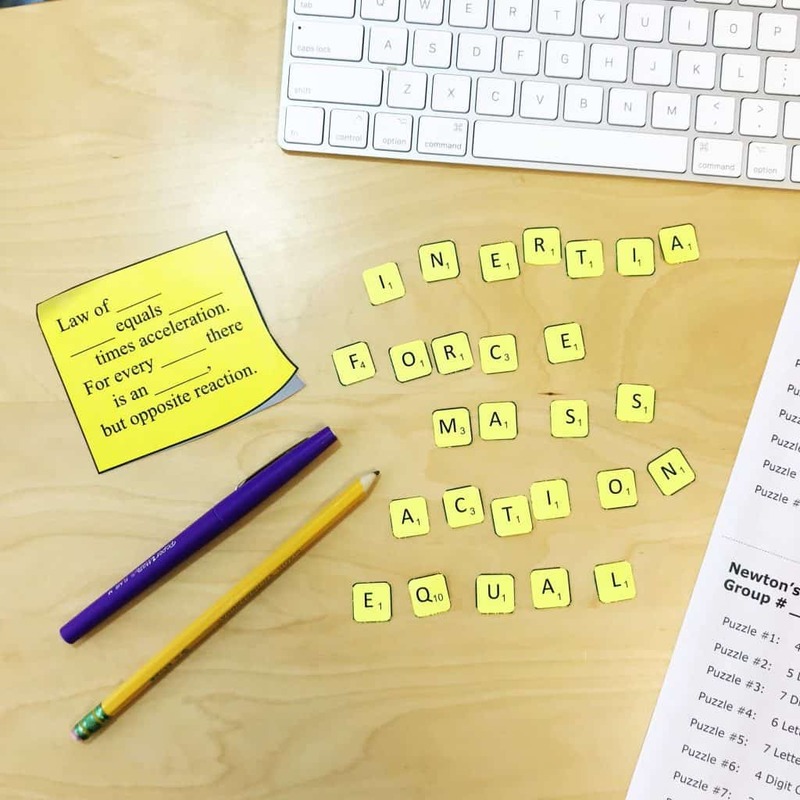 Students might take a couple of minutes to figure out how to decipher them, but they become a fun escape room puzzle you can use for a variety of topics. The generator allows you to include emoji hints or not. I included them below. The solution to this one is “Kesler Science is awesome”. Many teachers and students get hung up on the equal sign. Any time there is an equal sign you need to replace the letter before the equal sign with the letter after it. 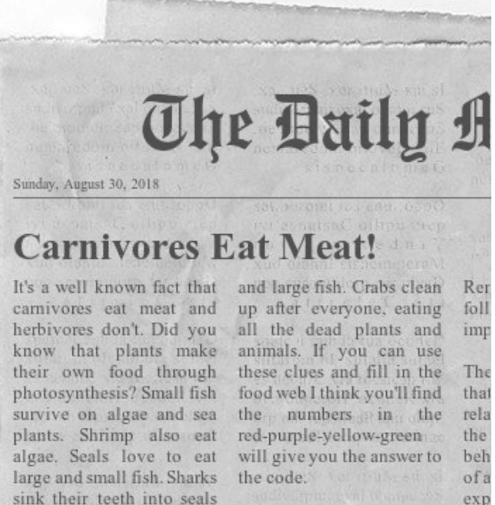 Make a Fake Newspaper – Create a fake newspaper allows you to generate whatever content you want and turns it into a pretend newspaper. You could play with the date or embed text necessary to solve a code. 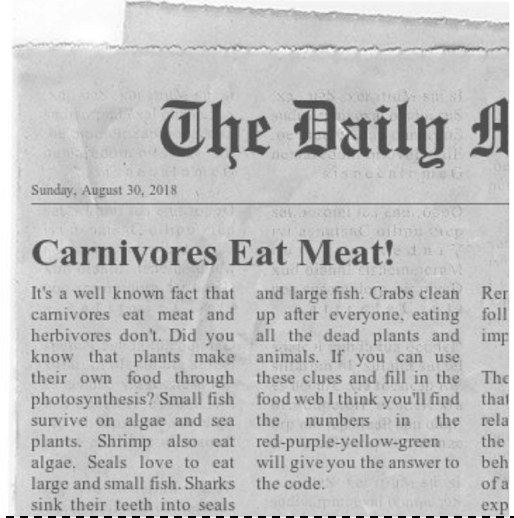 In the puzzle below, some text is provided about a food web that will be used to populate an incomplete graphical food web. 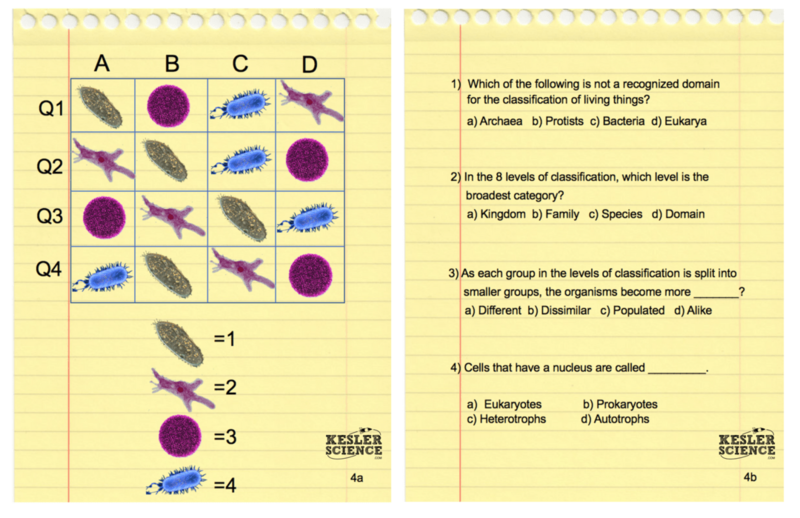 Multiple Choice Grid – An easy escape room puzzle to make involves multiple choice questions. Students will have to answer a series of questions and then use their answers with the grid to come up with the code. You could do a whole escape room like this if you wanted to, but it might get boring quickly. 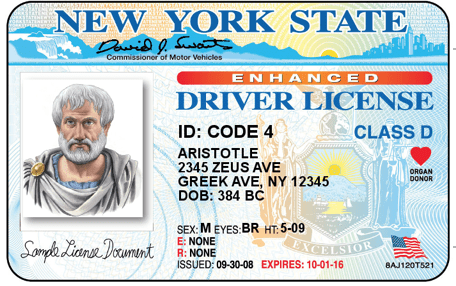 Make a Pretend Driver’s License – It’s easy to make a pretend driver’s license to be used in your narrative. There are lots of places to manipulate information and codes. Use Scrabble Tiles – Another one of my favorite escape room puzzle ideas is to use scrabble tiles to solve puzzles. The tiles already have numbers on them which make them a perfect fit for an escape room. You can make the tiles yourself or buy a big bag of them from Amazon. The puzzle below has students filling in the missing words from the post-it note and then counting up the tile numbers for each word to get the code. Card Sort – A card sort is a quick way to make a puzzle. 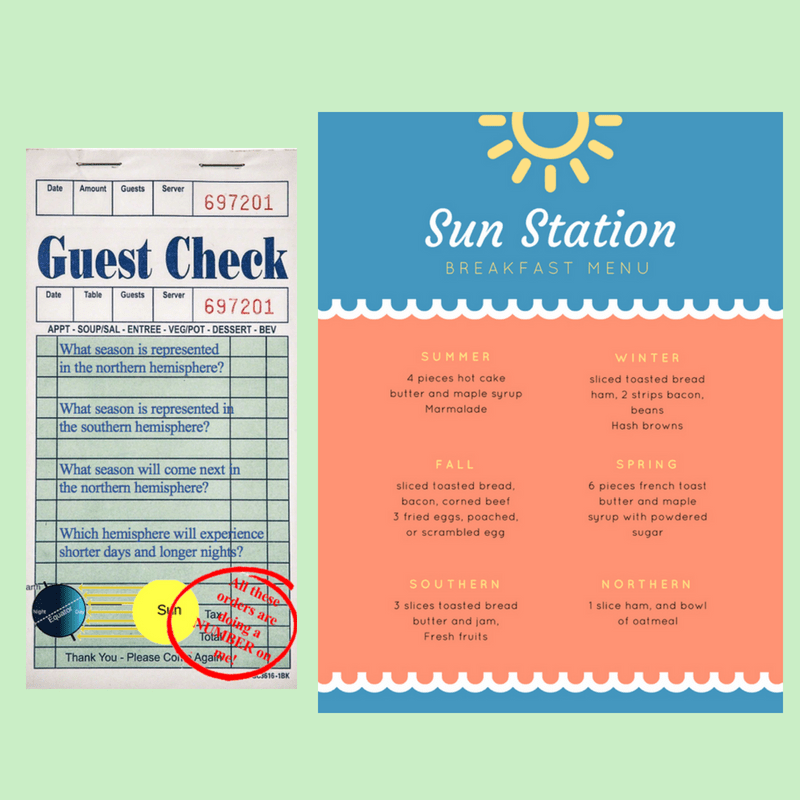 Take existing information and have students place it in the correct order to unveil a hidden code on the back of the cards. You can take this idea to the next level by writing the codes with a UV pen. Fake Concert Ticket Generator – Along the same lines as the fake id and fake receipt, there is also a fake concert ticket generator. Each of the fields can be manipulated to include any information you may want to add. Bring It All Together – The key to any engaging escape room puzzle is that it needs to include 3 things. There needs to be a narrative that ties in with the theme of the room, it needs to include content from your classroom, and it needs to include a type of puzzle to unlock the clue or code.